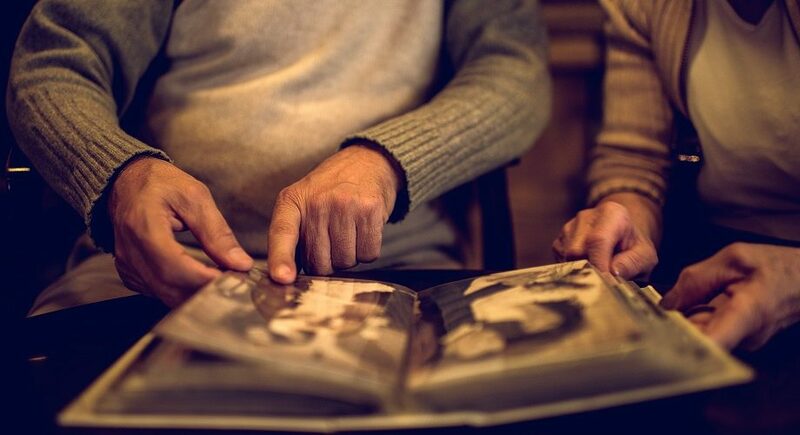 Downsizing can be one of the most significant changes when preparing to move a loved one into a senior living community. Once a community and apartment have been selected, the next step is preparing to downsize and deciding what to take to his or her new home. 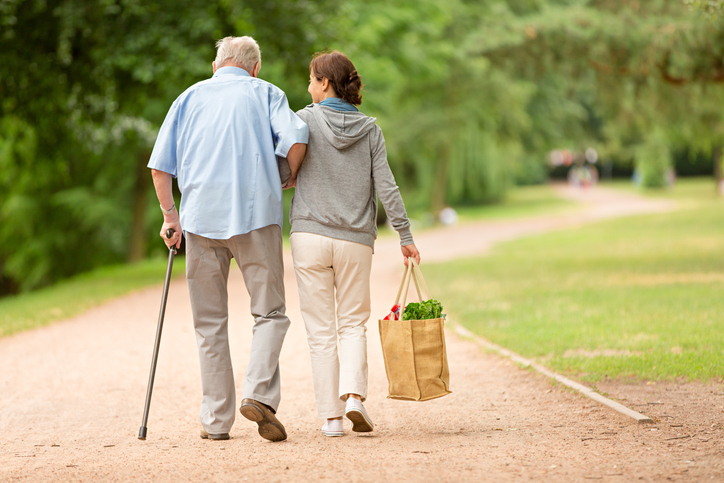 One of the biggest concerns for families looking into senior living is the cost. 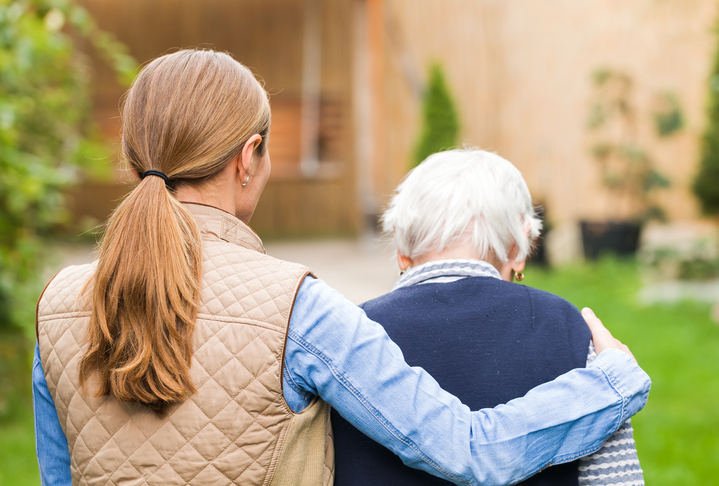 Deciding when to transition your loved one to an assisted living community is not a task taken lightly. While you and your senior may wish to stay at home forever, assisted living communities could be the smarter and safer choice. StoryPoint is here to help you learn how to spot some of the signs that your senior is ready for assisted living. 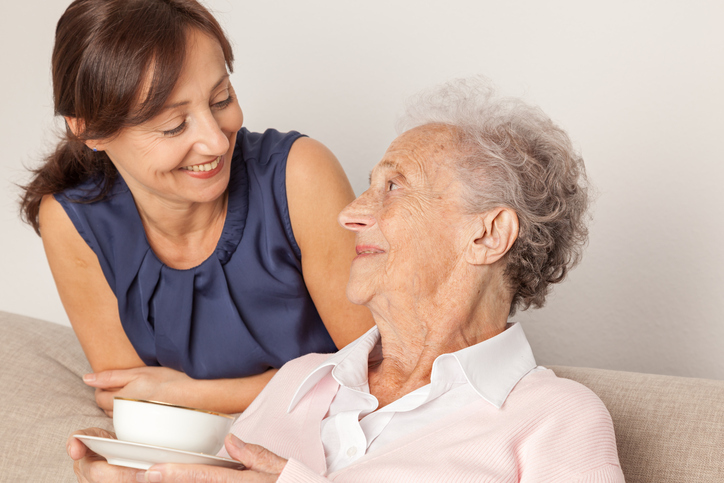 Have you been putting off talking to your parents about moving into an assisted living community? 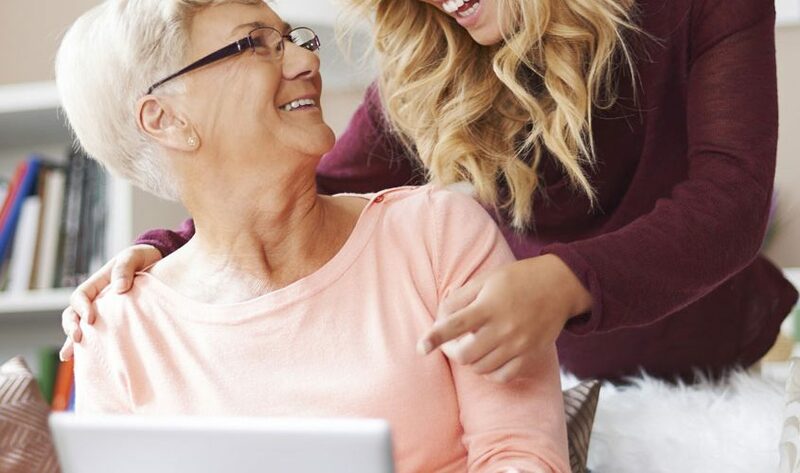 Having this discussion with your mom or dad can be a scary task however, as your parents age, this conversation may become necessary. Here’s a few signs that your loved is ready for assisted living to help you determine the right time to talk.